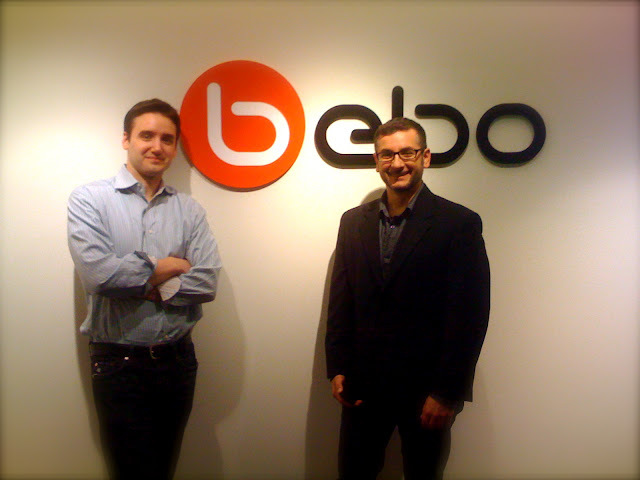 Bebo Technologies provides teams of dedicated software engineers who know how to satisfy client testing requirements with efficient management skills and software product engineering methodologies. bebo Technologies has grown 20% - 50% per year since its founding, completing hundreds of successful engagements for clients such as Adobe, IBM, Oracle, Cisco, Prudential, Mass Mutual, Luxotica, Ford, and host of startup companies in Silicon Valley. He will be responsible to support the Linux local/remote infrastructure as per defined SLA, ITIL process and standards. He needs to work in shift if required and should be available on 24X7 bases in case of any emergency and project requirement.